"Taking the stress out of pet ownership so you can spend your time enjoying them"
East Port Veterinary Hospital's after hours service is staffed by our own team 24/7. East Port Veterinary Hospital offers payment solutions, designed to help owners pay for vet expenses. "Your practice really gets it!!! 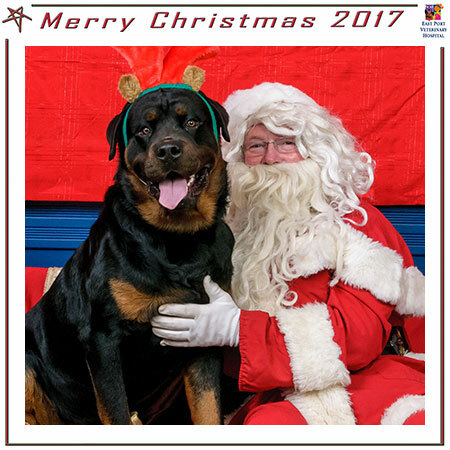 We feel terribly lucky to have this standard of care available to us..."
Santa Photos at East Port! Itchy, Scratching Dog driving you mad? We are one of only 38 hospitals in Australia who are an ASAVA Accredited “Hospital of Excellence"
East Port Veterinary is located in Port Macquarie NSW. 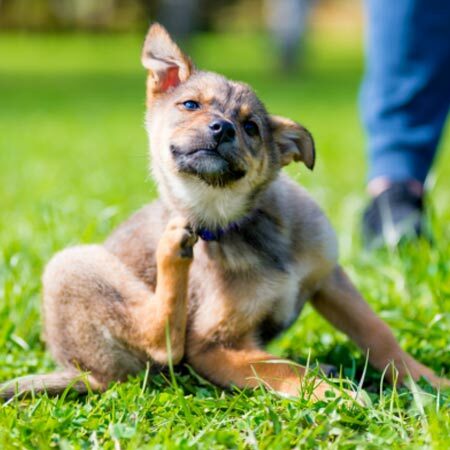 At East Port Vet, we specialise in providing Preventative Animal Health Care including Vaccinations, Desexing, Heartworm Prevention, Weight Loss Programs, Blood Screening, Nutrition, Senior Health Programs & Complete Flea & Tick Control. Other services offered include Puppy Preschool, Dental Services & Health Programs, Digital Radiology, Ultrasonography, Electrocardiography & Echocardiograms, Endoscopy, Stem Cell Therapy, DNA & Genetic Testing, Laboratory Services, Hospitalisation, Micro-chipping, Artificial Breeding, Chemotherapy, Grief Counselling, Client Education Seminars & Grooming. 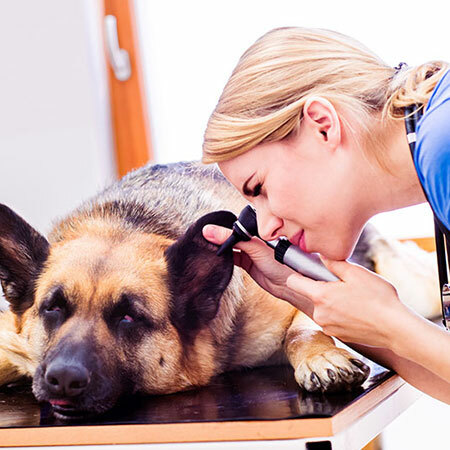 At East Port Vet Port Macquarie, we offer an After Hours Service to assist with emergencies. Payment Plans are also available to assist with vet expenses. Vets Port Macquarie, Vets in Port Macquarie, Vet Hospital Port Macquarie, Vet 2444, Vet PMQ & Port Macquarie Vets.